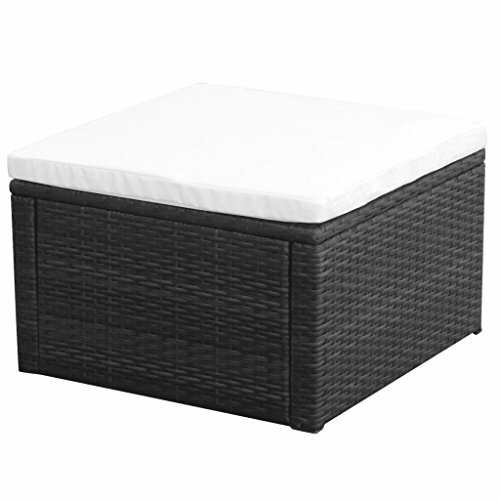 This rattan footstool will make a great addition to your outdoor living space. It will add a touch of modern elegance to your outdoor living space with its understated, yet stylish design. Note 1): We recommend covering the set in the rain, snow and frost.Note 2): This item will be shipped flat packed. Assembly is required; all tools, hardware and instructions are included. If you have any questions about this product by Daonanba, contact us by completing and submitting the form below. If you are looking for a specif part number, please include it with your message.